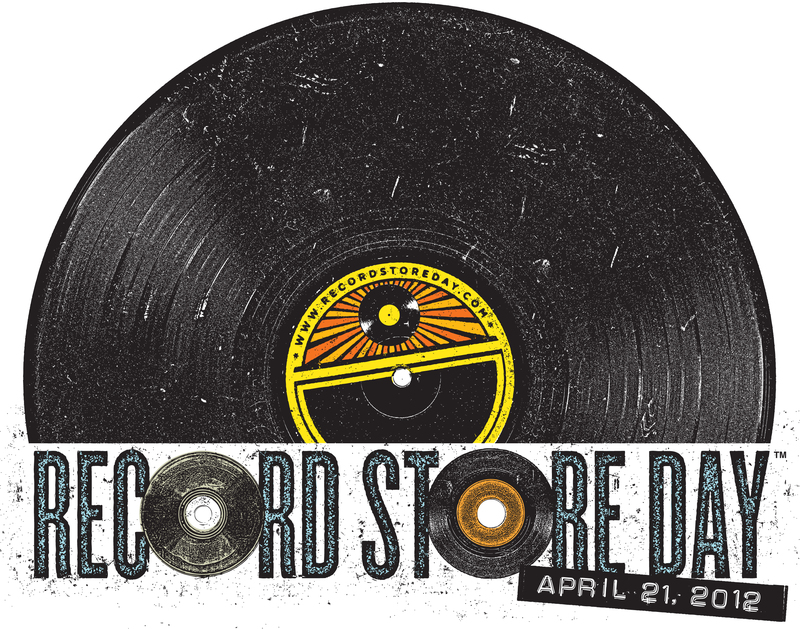 During this episode of Live Fix Radio, we’re celebrating Record Store Day 2012 and exploring the connection between live music and our favorite record shops. Listen in to our chat with Rich Wagner of Rediscover Records as he explains the spirituality and zen of record shops, revisits the last Replacements gig in 1991, and tell us why seeing Bruce Springsteen live in 1984 changed everything for him. Segment two (26:10): Interview with Rich Wagner of Rediscover Records. Segment three (41:44): The unique connection between live music and being in a record store, history of in-store performances, RSD 2012 releases and our favorite Chicago-area record stores. What Records Are You Rocking On RSD? What are your most memorable record store live concert experiences? How are your favorite live shows and record shops connected?